It is modular and can be transported over long distances more economically than fully assembled ladders. It does not have to be measured prior to order and can be made up to any length on site as required. The ADD-A-STEP® ladder packs can be transported in a lift or by crane and assembled at the top or at the foot of a structure. There is no maintenance required other than occasional cleaning with a pressure hose if desired. The ADD-A-STEP® ladder has excellent insulation properties properties so it can be used in applications where electrical cables are present. 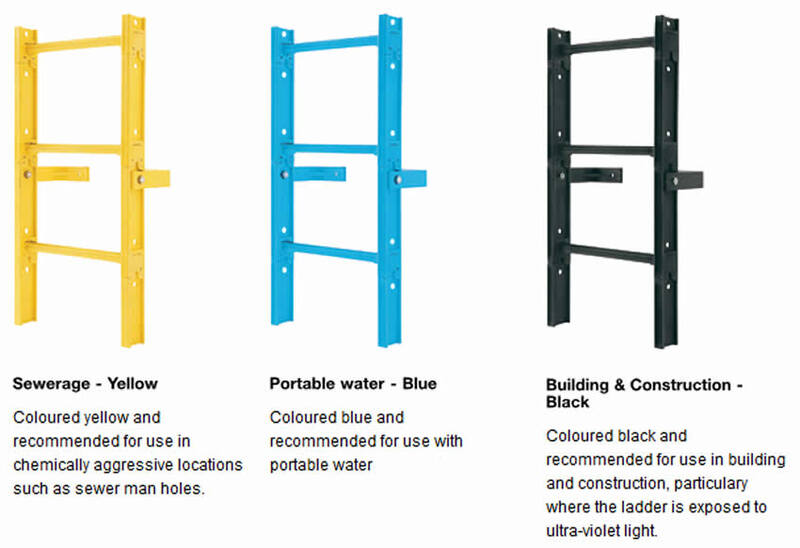 The blue ladder is suitable for contact with drinking. The fibre reinforced plastic materials used are UV tolerant and non-corrosive. The ADD-A-STEP® modular ladder system was designed to provide a product that could be supplied off the shelf for next day delivery. 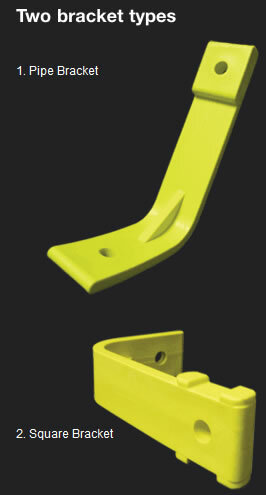 ADD-A-STEP® is manufactured from different types of engineering polymers. Each module of the ADD-A-STEP® ladder consists of two stiles, one rung and two retaining clips. Each stile measures 360mm long, 80mm wide and 32mm thick maximum dimension. The ladder width outside the stiles (uprights) is 435mm and it weighs approximately 5kg per lineal metre. The ADD-A-STEP® ladder has 30mm diameter rungs 300mm centre spacing and the width or foot space inside the stiles is 375mm. The ladder is assembled on site using the number of modules required to acheive any length equipment. 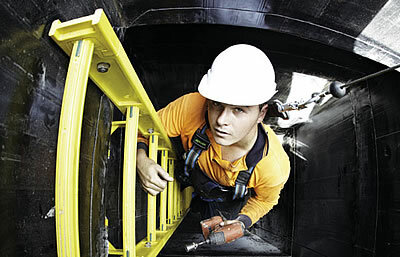 Each ladder box measures 425mm long x 360mm wide x 190mm high and contains three metres of ladder and three bracket sets. Any number of modules can be purchased. The ADD-A-STEP® modular ladder system offers supply off the shelf for a next day delivery.